the recognition and the encouragement!! 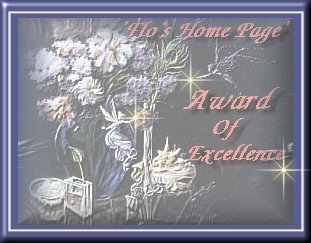 This page is a page that is for my newest awards. Thank You everyone for their kindness and consideration! 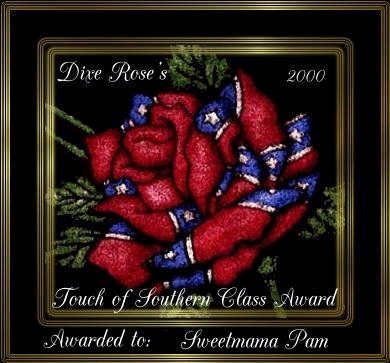 Diane (Dixie Rose) ...I am thrilled beyond words to receive this beautiful award. Thanks so much Sis!!!! O I Love this award!! I am thrilled to be acknowledged in such a wonderful way!! Thanks, Christina!! Flo...*hugs*...I am so surprised and pleased to accept these awards from you. Thanks you so much!! !